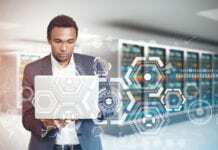 Father’s Day as we know it today is just over 100 years old, but there is evidence that people have been celebrating their fathers for centuries, and there are versions of Father’s Day that have been traced back to the days of the Babylonians. Most believe that the modern celebration of Father’s Day originated in Spokane, WA in 1910. The story is this: Sonora Louise Smart Dodd had the idea for Father’s Day when she was listening to a sermon at church about Mother’s Day. She wondered why, if there was a day to honor mothers, why not honor fathers, too. She was very close to her own father, and he had raised her and her siblings after her mother died. Dodd began a campaign to promote Father’s Day in the U.S., and with backing from the YMCA and the Spokane Ministerial Association, the first modern Father’s Day was held on June 19, 1910. Within years, it had spread across the country. 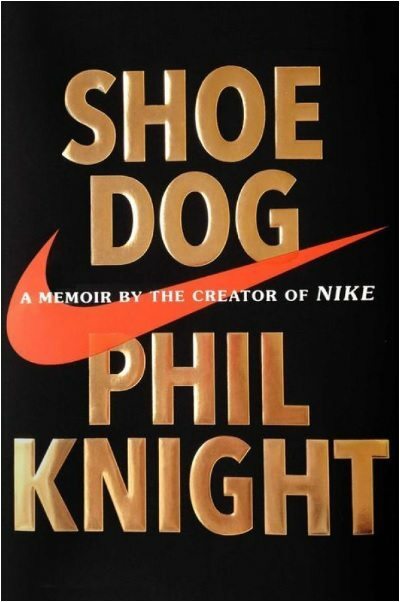 For fathers who are athletic or interested in business, Phil Knight’s book, “Shoe Dog: A Memoir by the Creator of Nike” would be a great gift. This is a riveting and candid memoir in which Knight shares his story from the early days of the shoe business to the empire it has become today. 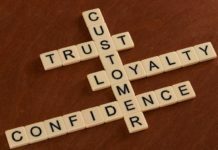 Throughout the book, Knight tells the story of how he borrowed $50 from his father and was able to launch the business. He imported low-cost, high-quality running shoes from Japan, and then sold them out of his truck. That $50 turned into $8,000 in the first year, and today, the company’s annual sales are more than $30 billion, and the iconic swoosh is one of the most recognized brand symbols in the world. Though the brand is extremely well-known, Knight, the man, has always been mysterious, and this book has allowed him to open up and finally tell his story. He writes about his highs, his lows and how he came through it all to create a company that changed the world. Whether your dad is one who enjoys running, athletics, or simply enjoys the Nike brand, this book would make an excellent choice for Father’s Day. This is also a good choice for dads who are interested in business or for those who love a good rags-to-riches story with twists and turns. This book was released at the end of April, 2016, and has received excellent reviews. If there is one thing that is fairly universal about dads, it’s that they like to grill. 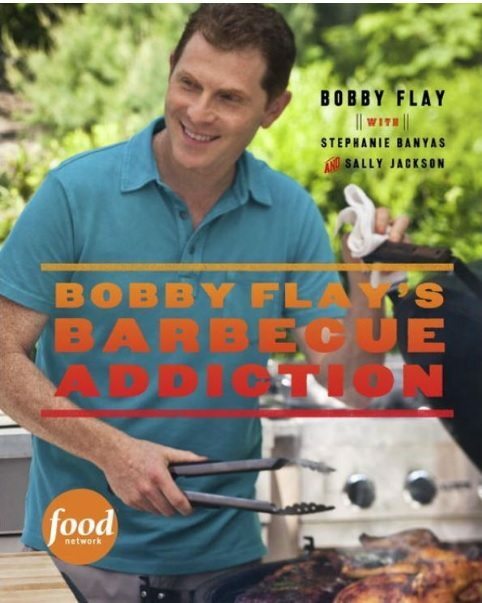 If you have a dad who is just at home in front of a grill as he is napping in his favorite recliner, “Bobby Flay’s Barbecue Addiction” is the book you will want to get him for Father’s Day. Bobby Flay has made a name for himself on the Food Network, and one of the shows that he has created, also called Bobby Flay’s Barbecue Addiction, features some of the best recipes for grilling. This book brings the best of the best grilling recipes to reader, and will help your dad decide whether he would like to have pimiento cheese and bacon burgers or perhaps a smoked whole chicken with rosemary. In addition to the recipes featured in the book, Flay also shares cocktails, such as sparkling bourbon lemonade, as well as appetizers, including shrimp skewers with a mint and cilantro chutney. Of course, no good barbecue dish can be served without sides, and Flay features those in the book as well, including a potato and corn chowder salad. There is also information in the book about the pros and cons of different fuel, cookers, grilling gear and wood, as well as information about how to know when the meat is done and how to both light and tend the fire. The book features more than 100 photographs and 150 barbecue recipes, and it shows that Bobby Flay is the king of the grill, and your dad will soon follow in his footsteps. Many dads love to tinker, and for lack of other words, just like making stuff. 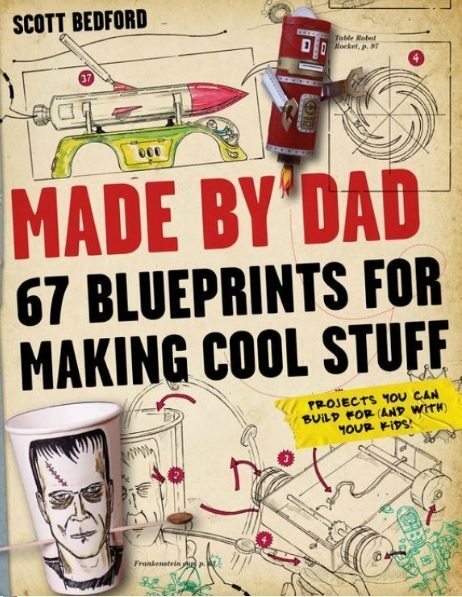 Whether it is a soup can decoy to keep his candy safe or helping his kids or grandkids build their own communication system for bunk beds, the book “Made by Dad: 67 Blueprints for Making Cool Stuff” will teach it all. The book features a number of unique DIY projects that will turn your dad into a crazy and zany creator that kids will not. There are no high-tech devices in this book. Instead, all of the blueprints and instructions are easy to make by hand, and akin to some of the projects you might remember from the Boy Scouts, but this time, with a twist. Using tools such as a magic marker and an X-acto knife, the author, Scott Bedford, uses his imagination to create a number of projects with his sons. He took 67 of these projects, created blueprints and instructions, and then published them in this book. Within the book, you will find a number of gadgets and contraptions, such as a multilevel city made of cardboard and jokes and gags, such as a toast rack that snaps like a crocodile’s mouth. All of the projects in this book are shown in full-color photographs, and have illustrated instructions. 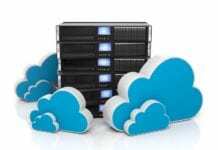 Some of these are quick and easy to do, while others take hours of work to complete. If your dad is one who likes to create and tinker, a book like this is perfect for Father’s Day. Augusten Burroughs is a well-known author with legions of fans, and for dads who have enjoyed his other books, such as “Dry,” “Running with Scissors,” and “Possible Side Effects,” “Lust & Wonder” is a natural choice. In this book, Burrourghs tells the story of his life, as it serves as a memoir. All of these books serve as autobiographies for Burroughs, though he has also written a novel, “Sellevision,” which is currently being turned into a pilot for NBC. “Lust & Wonder” covers the relationships of Burroughs, which he had while living in New York, and it examines his feelings and beliefs of love and lust, and how he goes about figuring it all out. Fans of Burroughs know that he has unique observations, and this book is no different than the other memoirs that he has published, so any dad who is a fan of him will certainly appreciate this book. Throughout the book, Burroughs also shares both horrific and humorous memories, and he remains honest and intimate in his prose. This book is well-reviewed by critics, and has quickly become a fan favorite. 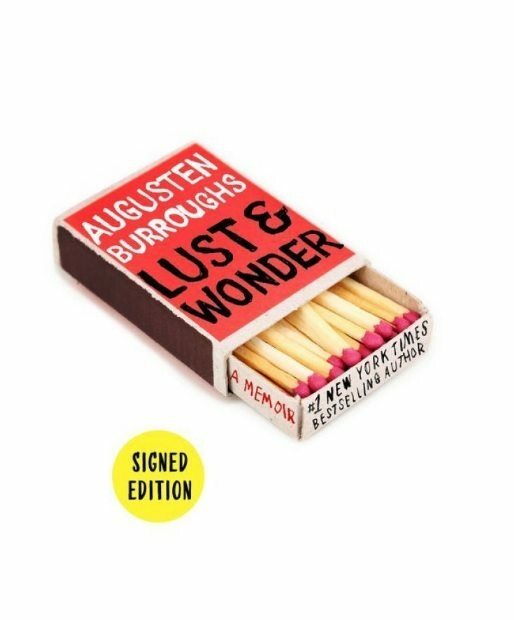 Whether you have a dad who is already a fan of Augusten Burroughs, or he simply likes to read memoirs, “Lust & Wonder” is an excellent choice, and one that will keep him occupied in those lazy summer days. Does your dad like to relax with a great cigar? If so, the “Cuban Cigar Handbook: The Discerning Aficionado’s Guide to the Best Cuban Cigars in the World” is another good choice for those looking for books for Father’s Day. This book chronicles the complete history of Cuban cigars, and explains how making the best cigars in the world is more of an art, than anything else. The book also covers the process of hand-rolling the cigars, and how those who do this work are considered artists. There are over 200 different cigar varieties on the market from Cuba, and this detailed handbook highlights each and every one. It also features insight and advice from cigar aficionados such as Denis K. Toulouse and Gary Korb. Additionally, readers of “The Cuban Cigar Handbook” will learn how to spot fake Cuban cigars and how to pair a Cuban cigar with rum, another well-known export from Cuba. 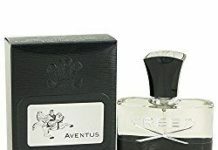 The book also tells the story of a number of famous cigar smokers including Ernest Hemingway and Rudyard Kipling, and features detailed descriptions of Cuba and the land where this special tobacco is grown. Finally, the book has a number profiles of some of the most well-known rollers, growers and producers of the Cuban cigar. 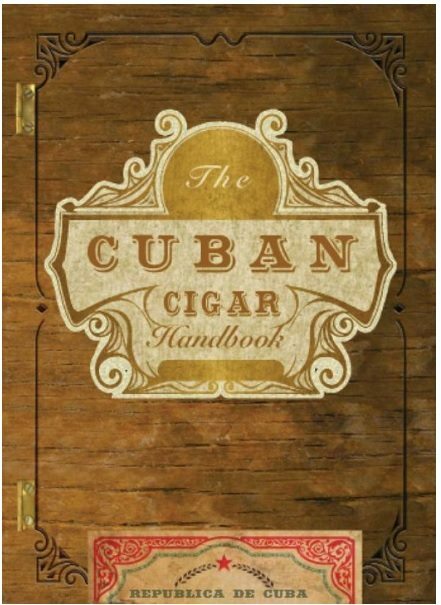 If your dad is just getting into the Cuban cigar craze or he is well-versed in the hobby, he will greatly appreciate “The Cuban Cigar Handbook” for Father’s Day. 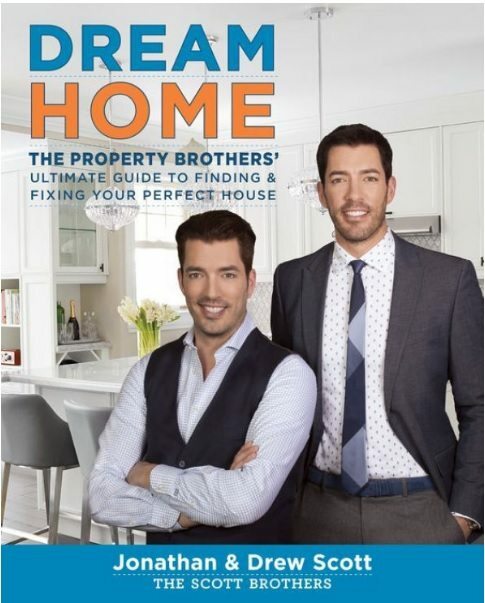 The Property Brothers, Drew and Jonathan Scott, are best known for their hit shows on HGTV, and now this book takes the twins’ ideas and projects and puts them into book form. The brothers are known for their playful banter, good-natured rivalry and nonsense-free strategies that have caused millions of fans to follow their careers. This book takes a comprehensive look at the process of not only buying and selling a home, but also renovating it. It features 100s of photographs of renovations the brothers have done, and covers a number of topics. 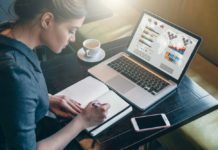 These include calculating the cost of moving, how to negotiate on the cost of the home, and how to determine what a person’s must-haves should be. 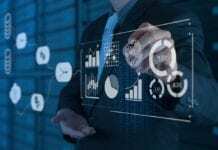 The book also includes a calendar of dates for finding great deals on home improvement products and a cheat sheet, that readers can use to determine if they can take care of a fix-it job themselves or require a professional. 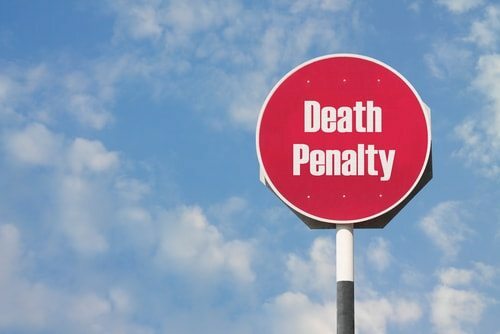 The brothers also add many tips for DIYers that are not featured on any of their television shows. For any dad who enjoys home improvement, or watching The Property Brothers, this book makes the ideal gift for Father’s Day. 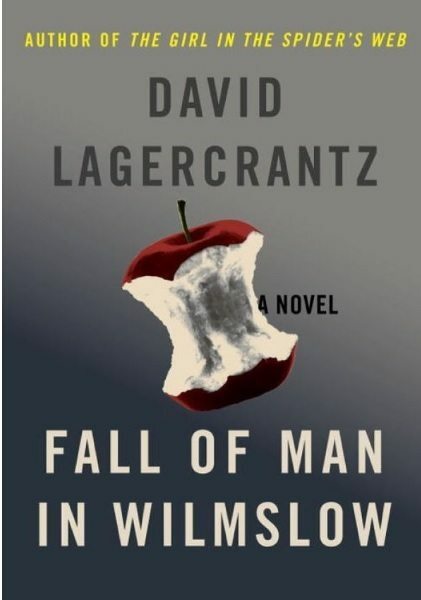 If your dad is a fan of fiction, he might enjoy the book “Fall of Man in Wilmslow,” by David Lagercrantz. This is a best-selling author of other books, such as “The Girl in the Spider’s Web,” and this book is a continuation of that story, so make sure to buy both if your dad hasn’t read that one, yet. This is a historical fiction book that takes place in 1954 and continues the story following the death of Alan Turing, a character from the first book. 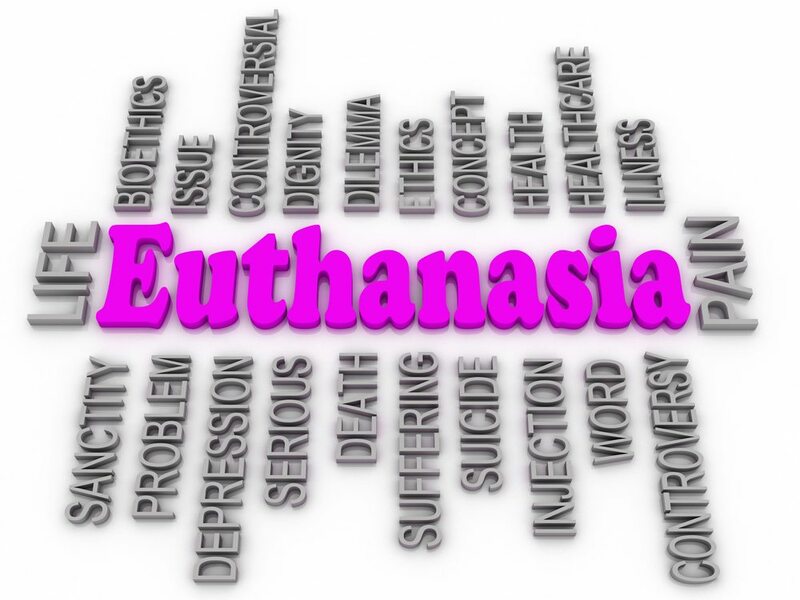 It is widely believed that he committed suicide after being committed of gross indecency for being homosexual. One man, however, Leonard Corell, suspects that something else may be in play, and this is where “Fall of Man in Wilmslow” really starts. From facing opposition from superiors and attempting to access some of the most highly guarded military secrets, the book tells the story about how Corell tries to truly solve the mystery behind Alan Turing’s death in a Cold War atmosphere. In addition to focusing on this, Corell also has demons of his own that make their way to the surface and threaten to take over his life, so much that he becomes a threat to the national security of Britain. Dads who love a lot of suspense, thrills and mystery will love this book, and it is a fantastic Father’s Day gift for dads who are already fans of David Lagercrantz and have read his other novels. 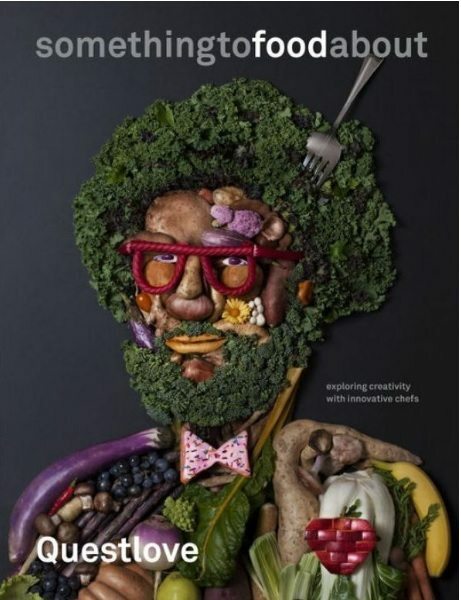 Many dads love cooking, and if you have a dad who is a self-described foodie, he will certainly love the book, “something to food about: Exploring Creativity with Innovative Chefs.” This book is the brain child of Questlove, a producer, drummer, culinary entrepreneur and musical director. He is also a best-selling New York Times author. In this book, Questlove takes his natural curiosity and focuses it on the world of food. He has conversations with ten of the top chefs in the country, and he talks to these chefs about their creativity, what makes them tick, how they see and portray the world through their food and even how food has changed their lives. In the book, Questlove keeps the common themes of food as fuel, history and culture throughout its pages, and ultimately, gets the point across that food and cooking can be a creative pursuit. Some of the chefs that Questlove talked to do his book include Daniel Humm of NoMad and Eleven Madison Park in New York, NY, Donald Link of Cochon in New Orleans, LA, and Ryan Roadhouse from Nodoguro in Portland, OR. Additionally, he is joined in writing by Ben Greenman, and celebrity chef Anthony Bourdain, a fan favorite, especially among dads, has written the forward for the book. Whether your dad is someone who is extremely passionate about food, or simply loves to explore new creative outlets, Questlove’s book, “something to food about” is an excellent choice for Father’s Day. 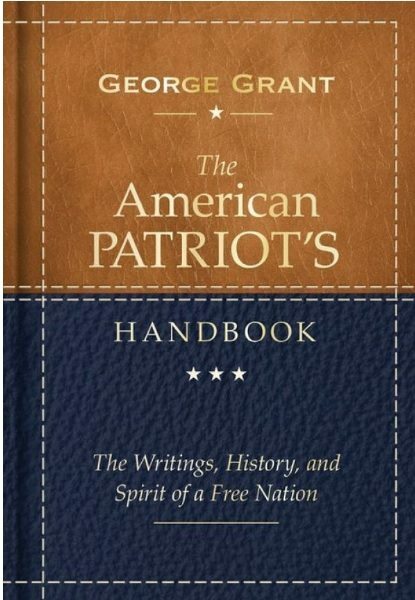 This is an undated and revised edition of the original “American Patriot’s Handbook,” and it gives a fully detailed concise and authoritative introduction to the events, ideas, and of course, people, that shaped the nations ideals, values and freedom. Included in the book are inspirational and well-known speeches, there are also beloved songs of patriotism and even poems, which have been written about prominent historical individuals and past presidents. Also featured in the book are copies of documents that have historic significance to the United States. These include a copy of the Declaration of Independence, the Mayflower Compact, the words to John F. Kennedy’s inaugural address, the lyrics of “The Star Spangled Banner,” and Martin Luther King Jr.’s “Letter to the Birmingham Jail. This new version of the book also features new material that has not been seen in the previous version. This new material gives even more information about the nation’s identity, and shows examples of the compassion and fighting spirit of important patriots. This material includes, “The Defense of the Alamo” by Joaquin Miller, “Epitaph of a Patriot” by Anne Bradstreet, George W. Bush’s “September 11 Address to the Nation,” and the Nobel Prize acceptance speech by William Faulkner. This book is the perfect complement to to any history lover’s library, and if your dad falls into this group, consider this book for Father’s Day. 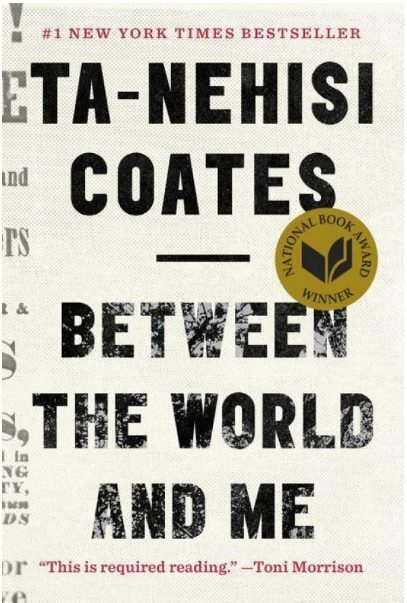 Race, fatherhood and patriotism are all central themes of the book, “Between the World and Me,” by Ta-Nehisi Coates. This book is a New York Times bestseller, a Pulitzer Prize finalist, and was chosen one of the 10 best books of the year by the The New York Times Book Review. This book explores the racial history of the United States, and it raises the question that many fathers have about the world that their children will grow up in. In this case, Coates offers a new framework that can be used to understand the history of the nation, as well as to understand the racial divide that is still present in some areas of the country. Concepts such as the idea of race, gender, slavery and segregation are all brought to light, and Coates even touches on philosophical questions such as what is it like to be black and how a person can free themselves of the burden of history. The fatherhood part of the book comes in as the book is written as a letter to Coates’ son, and he shares his thoughts on his awakening to the truth, and shares information about his personal history of being a black man in the world. He additionally shares stories of his experiences around the world from Howard University and Chicago to Paris. This is a very highly reviewed book, and recommendations from people such as Oprah Winfrey and Toni Morrison have boosted it into the American consciousness. Finding the right gift for Father’s Day doesn’t have to be as challenging as you think it will, especially now that you have ten great choices of books that your dad will love. 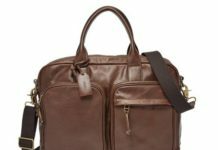 On this list is a gift for every dad, whether his is more at home in a workshop building with his hands or reading about the history of our nation. Giving a book as a gift is something extremely special, as you are not simply giving someone a gift that will make them feel happy and loved, you are giving them something that will have a profound impact on their mind and thought process. The genre of books on this list covers most everything that the typical dad loves, but if you do not see something on this list, there are many more books out there that are perfect for Father’s Day. Check out a local book store, order online or simple strike up a conversation with your dad before the big day and find out more about what his interests might be. You can be sure, with a book, that he will not only appreciate the gift, but that he will think of you, his child, as he reads.